Yes, I know it's almost February (my my, time flies O_O), but 2017 is still fairly long and a lot of stuff is going to come out. So, without further ado, post your Most Anticipated games of 2017. Also, only games that are confirmed (esp. in the West) or targeted for 2017 count. I'm technically cheating here. 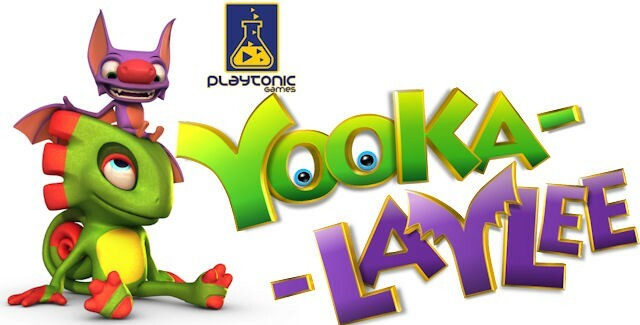 This game was originally targeted for a summer 2016 release, but it didn't quite work out. Still, I'm optimistic that Zeboyd Games can deliver a great experience in what I presume will be the true successor to Chrono Trigger. This year. It took some time, but finally, the first Arc of the Zemuria Saga is complete. I won't comment too much on it, since I haven't finished SC yet, but I'm very interested in where Estelle and company are going next. Another Falcom game, this time with a more modern setting though. The nice part? Publisher AKSYS actually brings both versions this very year, with the PS4 version (dubbed eX+) releasing only months after it hits shelves in Japan. Not sure if I'll get both versions or just one, but either way, colour me intrigued. It will be yet another busy year for JRPG enthusiasts such as myself. If there is one title I am the most confident in getting, it's the unexpected revival of the NieR franchise, with development this time headed by action gameplay pros Platinum games. I'm curious what Yoko Taro brings to the table in this one, but his special brand of weirdness is always a pleasure to me. DONTNOD have, so far, made a pretty good Action/Adventure game with Remember Me and a great story-driven Adventure with Life Is Strange. Their third effort is, again, jumping genres and presents us a RPG starring a recently-vampirized medical practitioner struggling between his beastly nature and his professional calling during a flu epidemic. I raise my hand to shout "WANT". This is what I'd call The Big One. Yes, there's a lot coming out in 2017 that has grabbed my attention, but it all pales in comparison to the anticipation I have for the latest outing of one of my favourite series (probably the only thing to get me more pumped would be a new Metroid game.... ). And this looks like it will rock. Zelda has long been overdue for some freshness and BotW seems like the Breath of Fresh Air to deliver here. I own neither Switch nor Wii U, but dammit, this game makes me want to get BOTH. The only game on my list I´m likely to buy since I do own a PS3, I´ll likely end up buying it very late though, being an engineer student is tought, it has stylish art and music. Probably the game that I have the most interest on my list, reasons? 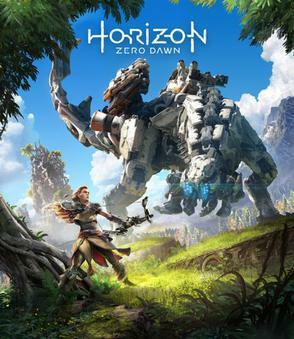 Dino-Mechas, open world exploration, appealing aesthetic for me, pretty simple and straight forward. Probably the one of the few games that justifies for me buying a PS4. I´m not familiar with Yoko Taro´s works so I don´t know what to expect from him other than Platinum Games delivering fun and good action gameplay, what I´m sold is in the gameplay alone. I doubt my PC is strong enough to handle the game so I´m likely not getting this game neither anytime soon. These´re more I´m more or less interested in getting but these three are the ones that I have strong feelings about at the moment. Persona 5 - P3 and P4 are very unique games and P4 is one of my favourites of all time. P5 might be a perfect sequel, building on the strenghts of the previous games while fixing their biggest flaws - the dungeons. 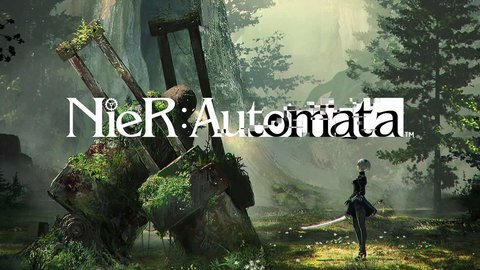 Nier Automata - this is a bit similar to P5 in that it fixes the main flaw of the previous game, replacing the clunky combat with top tier action gameplay from Platinum. This might be a candidate for my perfect game if the characters and music are on the same level as the first Nier, coupled with Yoko Taro's usual craziness. Trails in the Sky the 3rd - the very fact that this game is being localized after the meager sales of Second Chapter is a miracle. But I'll be there day one. Ah, I'd forgotten the second Xenoblade. Yeah. I pray they also manage to get Trails of Zero/Azure to us. A year or so ago, I would have thought the answer would be Mass Effect Andromeda, but I'm not feeling it at all. 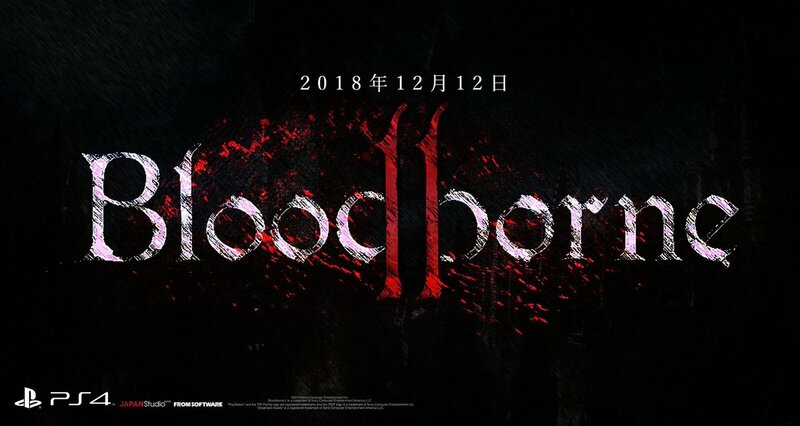 I mean, despite a dissapointing ME3 (with some disgusting deliberate design decisions like locked DLC and lack artistic integrity in other regards), I'm still very much on board with this series. But I'm not really loving what I'm seeing so far, and I'm worried that this might look a bit like DA:I: while pretty enjoyable at first, it got really boring after a while. Granted, though, I don't care for its lore, aesthetics or settings and the combat in that game was infuriatingly boring, while I love ME's universe and its combat system can actually be fun. Also, the marketing has barely begun (and has been incredibly badly managed: if you want to do a Fallout 4, don't introduce the game years and years before announcing it, and much less with tacky BTS footage), so let's see. So, I guess it's a tie between Red Dead Redemption 2 and Persona 5. Some of my most anticipated games of this year just released. Yakuza 0, Tales of Berseria and Kingdom Hearts 2.8. Zelda Breath Of the Wild, ive been waiting forever for this. Will probably pick up Persona 5 and Nier as well. It's gonna be funny watching the reactions of those playing Nier expecting a great action game once it inevitably turns into a text adventure. lol wait, what is it? Did I miss something? This is fake, llazy77 no gaming outlet has reported this. Maybe you missed another 100% trustworthy leak in 4chan . So, maybe BB 2, yeah. I wouldn't be surprised if it was a different thing altogether, though. Also, a new Armored Code, it seems, and a new IP (which I hope is the the one releasing the soonest).